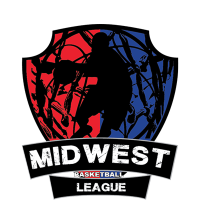 Minneapolis,MN-----The TC Elite organization knew headed into this contest that in order to gain the spark the team needs they would have to defeat the defending champs Cedar Valley CourtKings who has not loss a game since 2016. It didnt take long for coach Tamara Moore to get her point across as her team displayed the swagger she wanted as Elijah Sabah scored 29pts along with CJ Parker's 23 to stop the defending champs winning streak at 38. 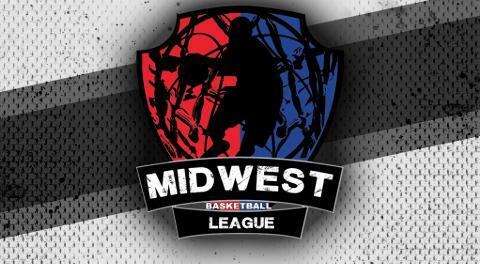 With more basketball to be played the MBL Northwest division is still up for grabs so stay tuned to see what happens next.